From historical re-enactments and famous ships to open-air theatre... 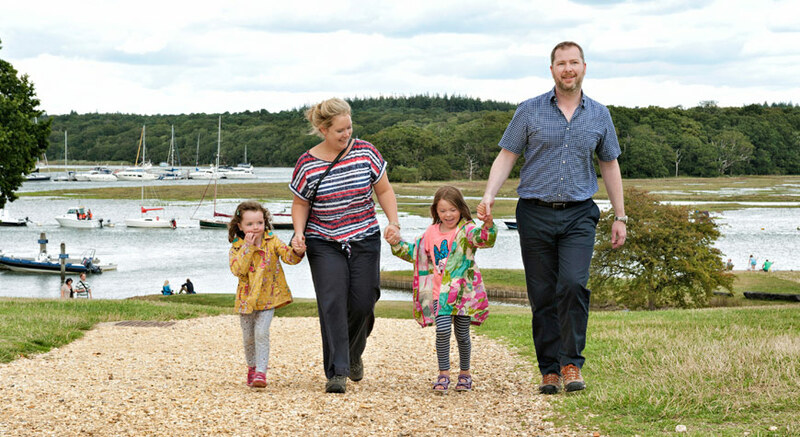 There are lots of exciting events taking place at Buckler's Hard this year. 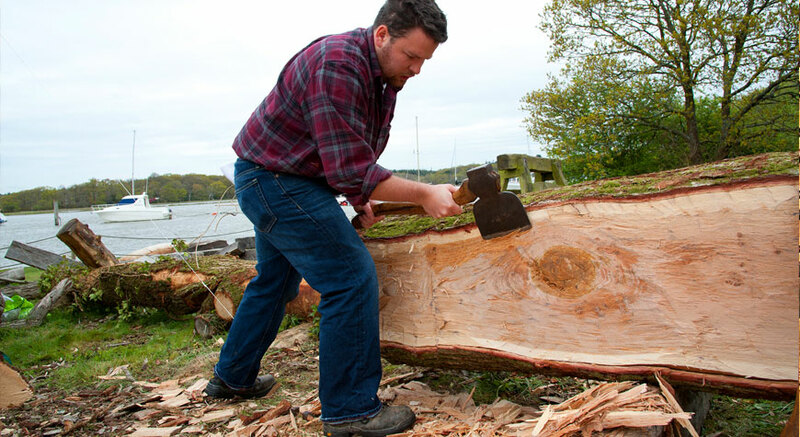 Watch as shipwrightry students learn traditional woodworking techniques. Plus see a performance from the Deorfrith Morris Dancers on the morning of Saturday 4th May. Stay tuned for more details and timings. 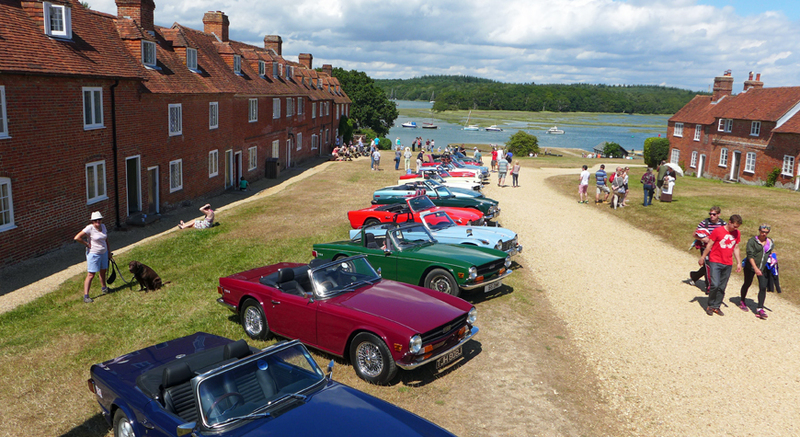 The Rotary Club of Southampton Magna will be stopping off for lunch at Buckler's Hard during their 25th New Forest Charity Car Run. If you're visiting around lunchtime, feel free to take a look or if you'd like to participate in the Run, please contact the Rotary Club of Southampton Magna. Join us for an action-packed start to May half-term! 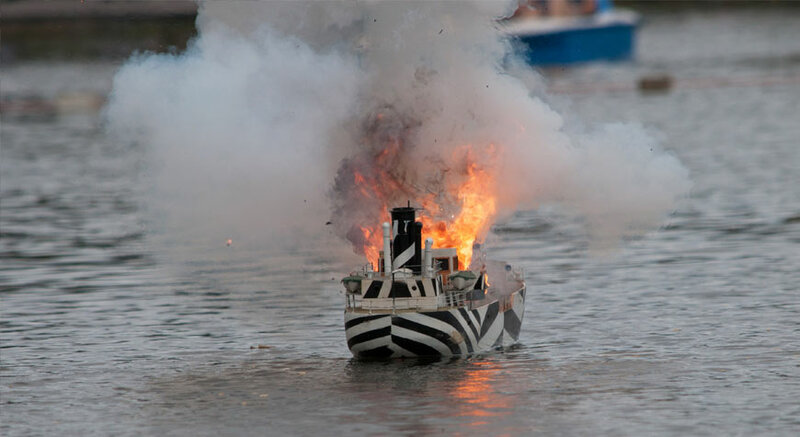 See a model boat re-enactment of the D-Day landings, complete with pyrotechnics. Plus step aboard for a tour of harbour defence motor launch HMS Medusa. 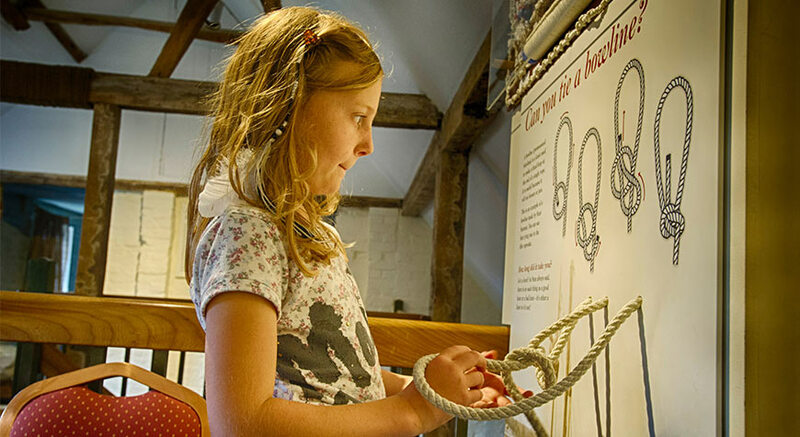 Join us throughout May half-term to follow the family quiz trial around the grounds and more fun activities... Plus don't miss our action-packed weekend on 25 & 26 May to mark the 75th anniversary of the D-Day landings. 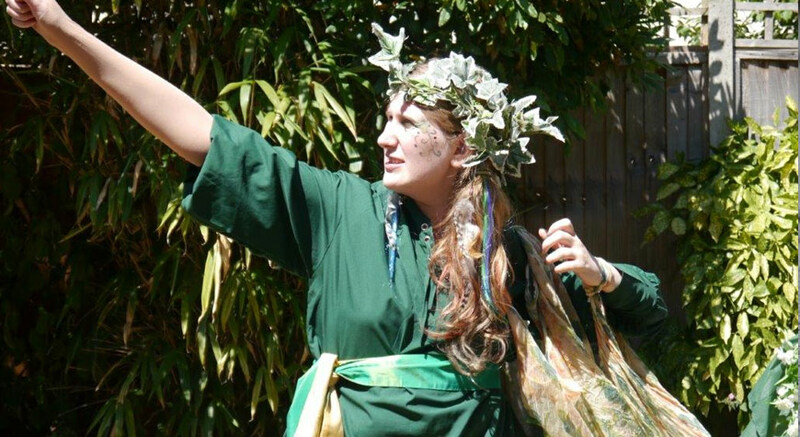 The Villagers Open Air Shakespeare Group perform Twelfth Night in aid of Home-Start Hampshire. Find out more on the Home-Start Hampshire website. Please note this is a separately charged event and is not covered by your Buckler's Hard admission ticket or annual pass. 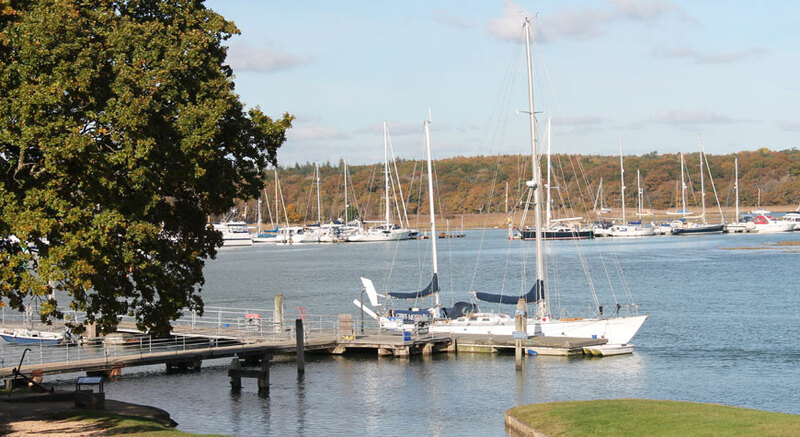 Climb aboard Gipsy Moth IV, the record-breaking yacht in which Sir Francis Chichester sailed single-handedly around the globe. 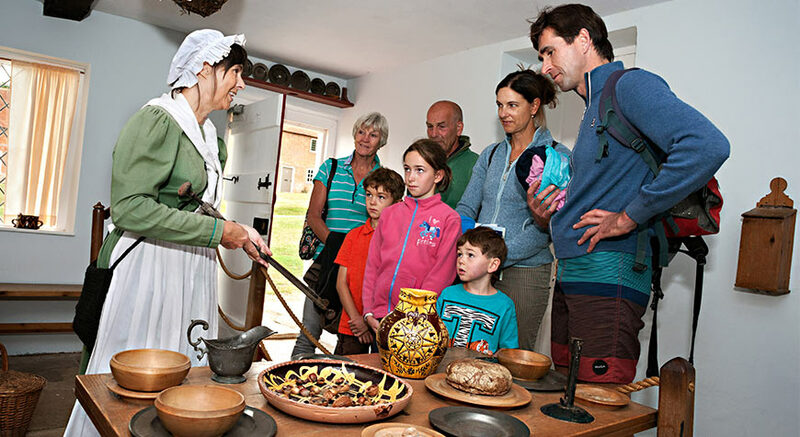 Holders of the Buckler's Hard Annual Pass can enjoy unlimited access to the village, chapel, Shipwright's Cottage, Maritime Museum and The Buckler's Hard Story during normal opening hours. 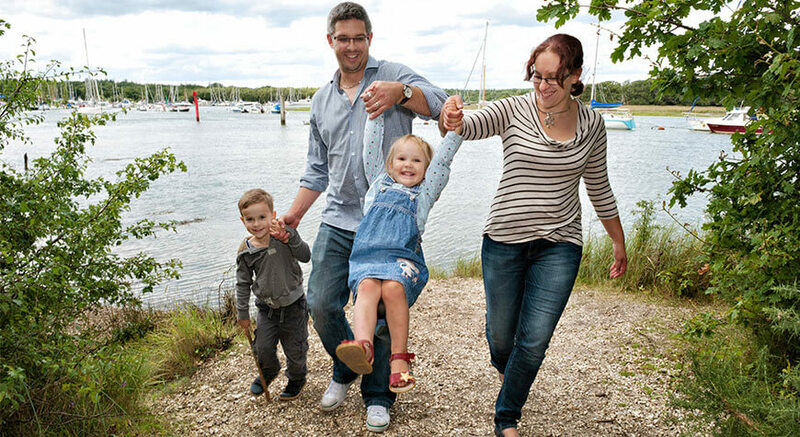 With a maritime museum, shipwrights' workshop, beautiful river walks and more... there's lots to do at Buckler's Hard.